Thank-you so much for the kit, Mara! I LOVE all the bright colors. What wonderful cards! I really really really love that last one! It's been so much FUN crafting with you this year! Mara what a FABULOUS kit! I LOVE the fun bright colors!! All your cards are so PRETTY!!! What a FUN sketches!! Love those little keys! Your kit is adorable. 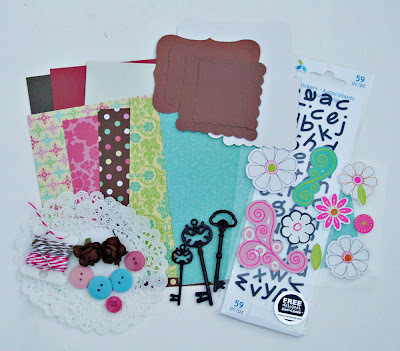 You are so creative and I love how you used all the goodies in your kit! Merry Christmas to you and your family! Mara those cards are adorable. I too just love those keys that add that little something extra. Merry Christmas! What a fun kit you made. And, I love your projects--they are so 'you' with all those bright colors and so much energy in them. all of these are SUPER cute!!! 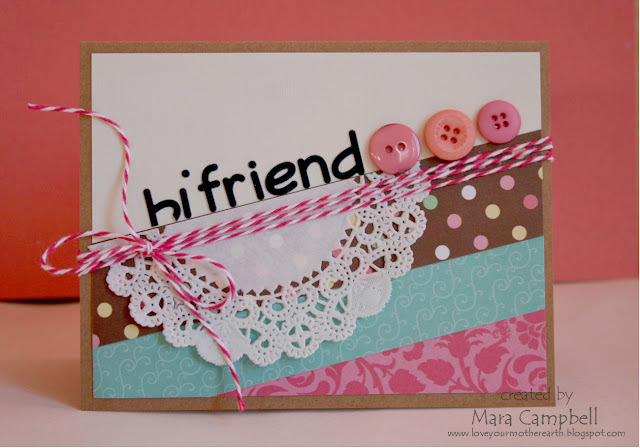 LOVE LOVE the doilies and fun grid too!!!! Your cards are always so cute! I just love your style! 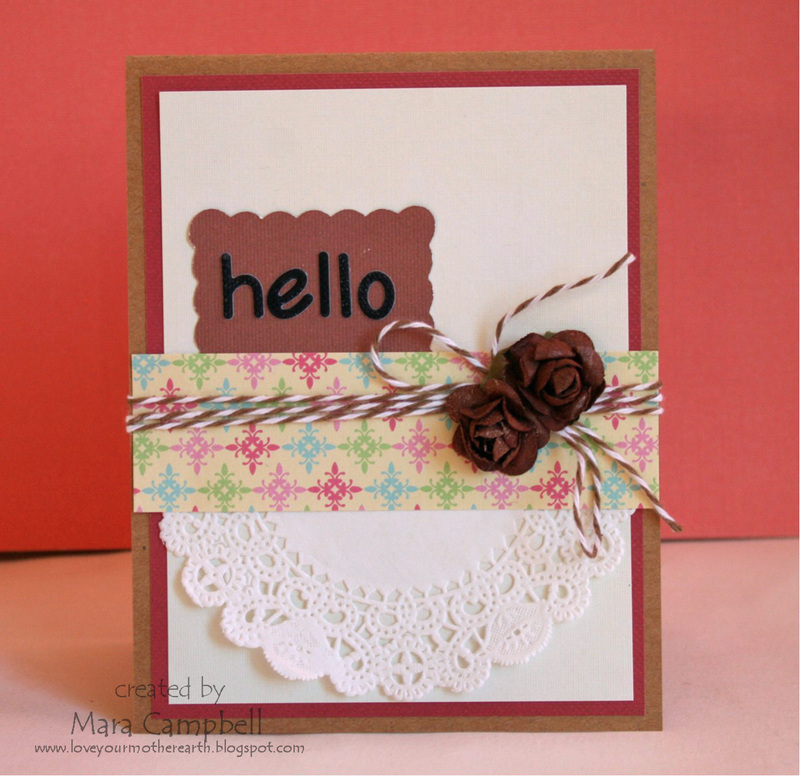 What a fun card kit you created!!! All of you cards are so pretty!! Happy New Year Mara to you and your family!! Thanks for the kit this month Mara! It's super cute and I especially love the little keys. totally cute cards! hope you and your family had wonderful holidays and a happy new year! This was one amazing kit! All of your cards are so fun and very, very pretty!